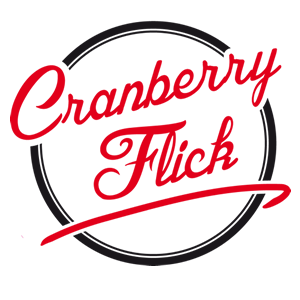 Massively busy few weeks for the musos of Cranberry Flick. We played outside Fugue Music for a beer festival, entertaining shoppers and drinkers who stopped to join in the fun. From there we did an outside concert on a beautifully hot bank holiday Monday at the James Wyatt in Alvaston. It was then ‘prepare for take off’ as we landed at the Radisson blu Hotel at East Midlands airport for a charity dinner dance. 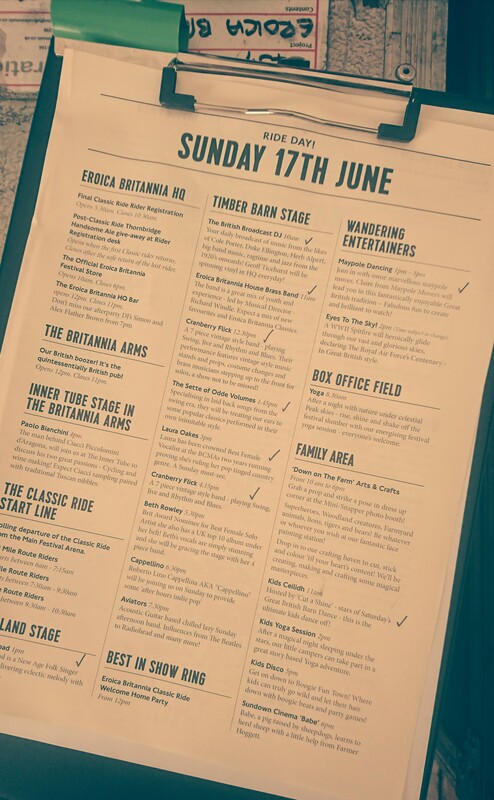 With hardly time to pack our instruments away, we found ourselves in the beautiful Peak District playing at the mighty Eroica Britannia Festival, featuring with some top acts from around the country. 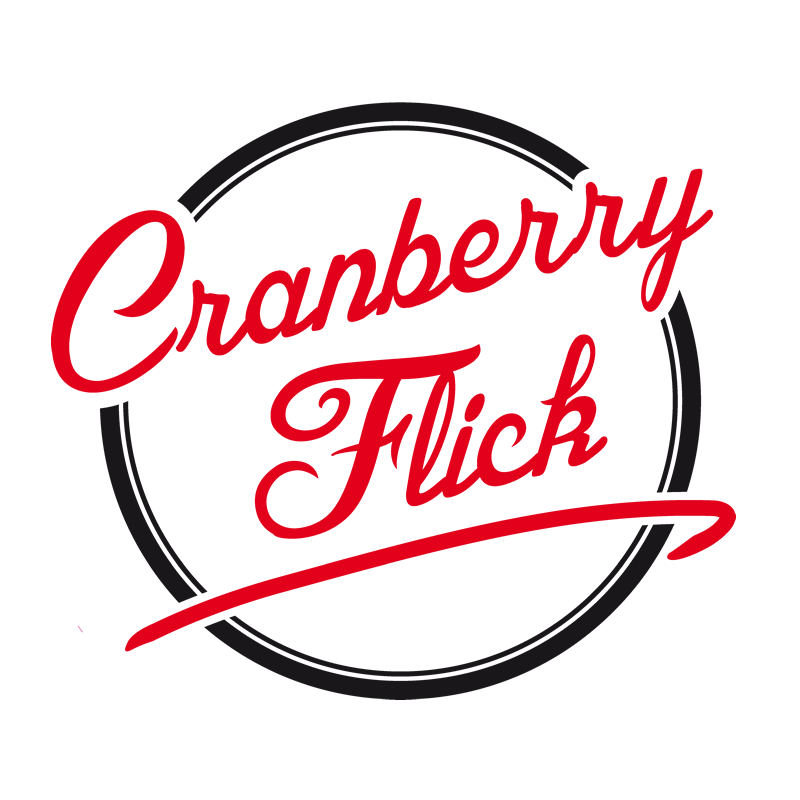 Cranberry is going from strength to strength with their high impact cabaret show. Stop press. 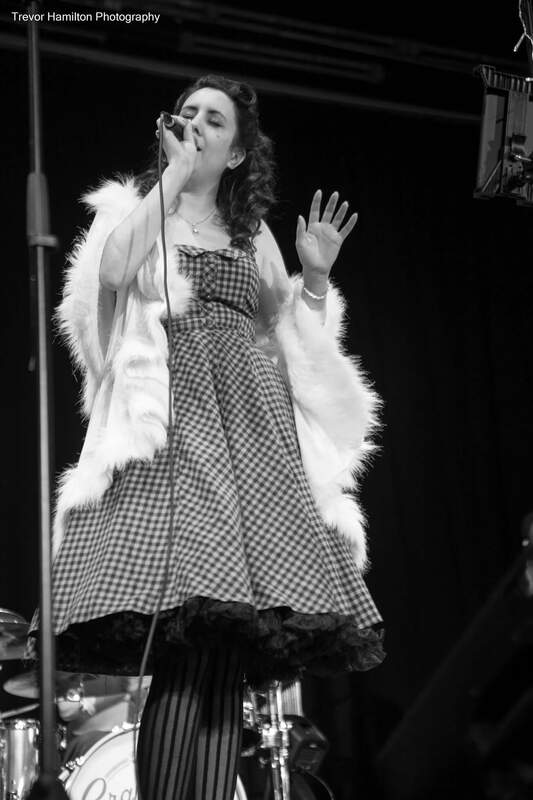 We are now booked to play at the Formula Vintage Festival at Donington park on Sunday 24th June. 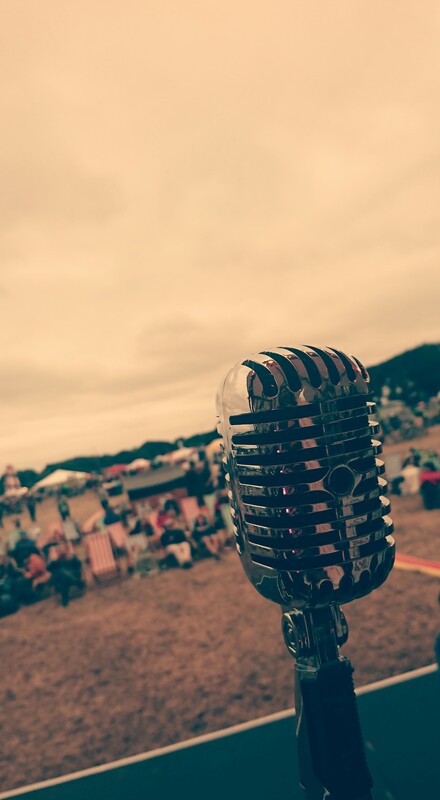 Come along and see the vintage cars, stalls and our show, which is second to none. More info on The Vintage Motorsport Festival Here.